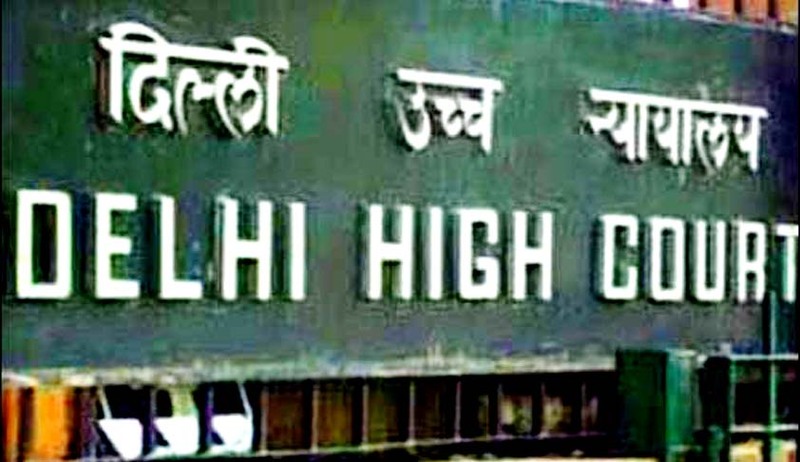 Delhi High Court today directed the Centre to file a status report on a plea seeking withdrawal of Rs.5 denomination coins with the image of deity Mata Vaishno Devi embossed on one side. A Division Bench comprising of Acting Chief Justice B.D. Ahmed and Justice Sidharth Mridul asked the Ministry of Finance to file a report within three weeks on the question of the government issuing coins with religious symbol embossed on them. The PIL which was filed by Nafis Qazi against the finance ministry and RBI says that secular democratic credentials of governance are damaged when the government issues currency with religious symbols. The Petitioner further said the government, by bringing out coins at regular intervals with religious symbols such as figures of a deity or temple embossed on them, was indulging in anti-secular actions. During the course of the hearing, the Bench questioned the government as to how the State can issue a coin with religious symbol. Additional Solicitor General (ASG) Rajeev Mehra, along with advocate Neeraj Chaudhary, appearing for the central government told the Bench that the coins were issued under the Coinage Act to commemorate the occasion of silver jubilee of Shri Mata Vaishno Devi Shrine Board. Mehra further said that several other coins were issued under the Coinage Act and he will look into the matter and file the report. The Coinage Act, 2011 also approves of issue several commemorative coins. In accordance to the statue, the Centre had embarked coins on various religious figures in earlier occasions as well. The Acting Chief Justice B. D. Ahmed raised the question, "But is this not the promotion of one religion or another at any time? The State must decide what is secular. Is it promoting all religions equally or is it turning a complete blind eye to all religions? How can you emboss symbols like these?" The court posted this matter for hearing on April 23.